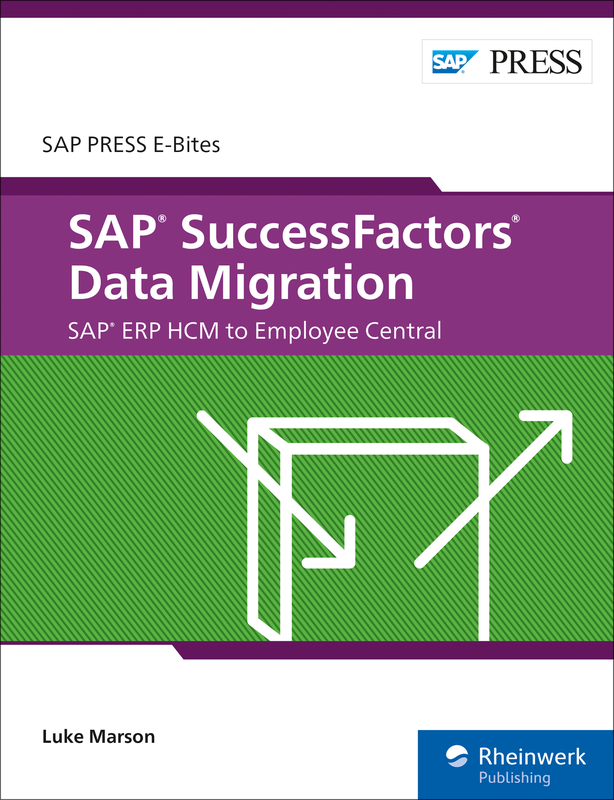 Move your SAP ERP HCM data to SAP SuccessFactors Employee Central! 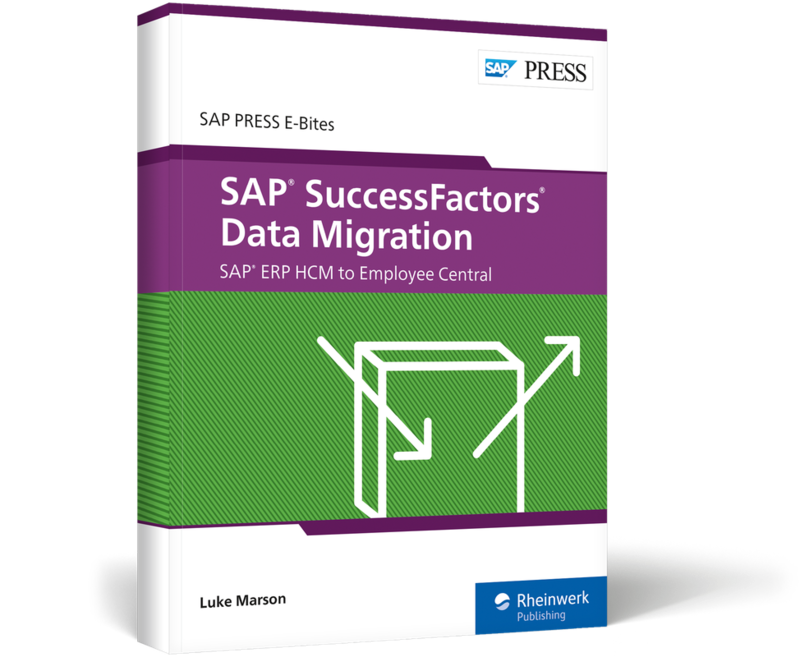 Migrate data from SAP ERP HCM to Employee Central with the PA_SE_IN integration add-on from SAP (now InfoPorter). 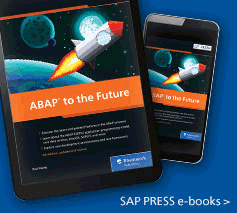 Get step-by-step instructions for importing metadata, mapping values and fields, and configuring middleware. 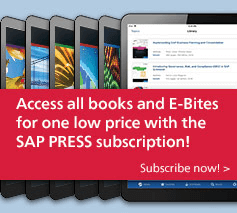 Extract your data and load it into Employee Central. Start your implementation with easy data migration for HCP-IS (HCI) and Dell Boomi! 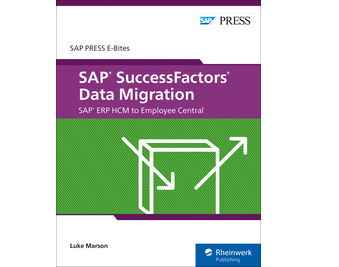 Luke Marson is a leader, architect, principal consultant, and globally recognized expert for SAP SuccessFactors solutions and is a certified professional in Employee Central.